We will answer all of your inquires in a timely manner. Dr. Pamela Gallagher is a board-certified plastic surgeon with more than 25 years of experience in cosmetic and reconstructive surgery. One of the region’s leading authorities on the latest surgery techniques, she has lectured widely on many topics in plastic surgery and has authored numerous articles in both professional and consumer media. In addition, she has served as Clinical Instructor in the Division of Plastic Surgery, Cornell University Medical College at North Shore University Hospital. Dr. Gallagher is an established leader in cleft lip and cleft palate surgery. 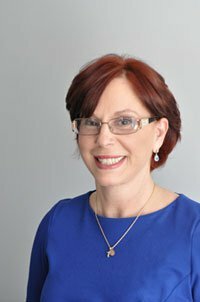 She currently serves as the Medical Director of the Hagedorn Cleft Palate and Craniofacial Center at North Shore University Hospital at Manhasset. Dr. Gallagher is especially dedicated to children and is known for her colunteer work with Heal the Children. She was formerly the Associate Director at the St. Charles Cleft Palate Clinic, and consults regularly at Cohen’s Children’s, Winthrop, Southside and Good Samaritan Hospitals on children born with cleft deformities as well as adults who require revisions to previous cleft surgery. Dr. Gallagher is a Fellow of the American College of Surgeons and a member of many national and regional professional organizations, including the American Medical Association, the American Cleft Palate Association, the American Academy of Cosmetic Surgery, the Nassau County Medical Society, the New York Regional Society of Plastic and Reconstructive Surgery, the Medical Society of the State of New York, and the Nassau Surgical Society. 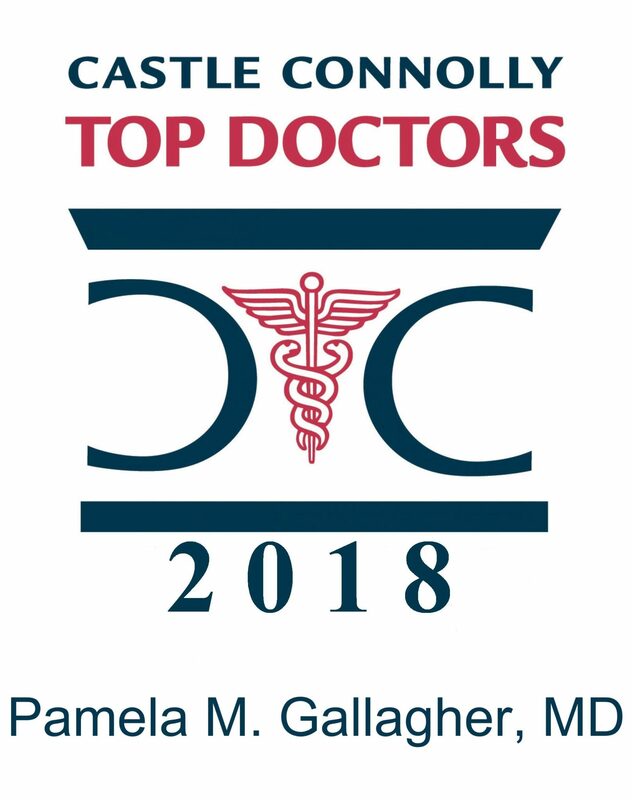 Dr. Gallagher graduated AOA from the University of Chicago Pritzker School of Medicine and completed her General Surgical Residency and Residency Training in Plastic Surgery at Cornell University Medical Center at New York Hospital in Manhattan. All New Patients Receive 20% Off Their First Treatment! From surgical procedures to fillers & injectable, we have a service to fit your needs. 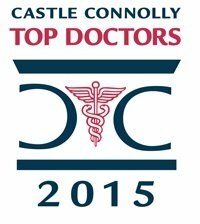 Our cutting edge treatments and technology allow us to provide a gentle approach. Speak to one of our highly knowledgeable staff members and discover and new you. The best plastic surgery in the Long Island area! Surgical and Non Surgical Plastic Surgery in Long Island. Island Plastic Surgery.©2018 All Rights Reserved.